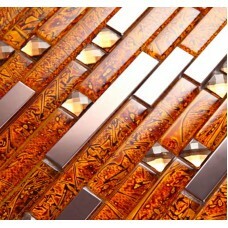 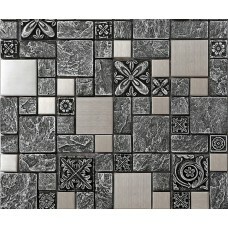 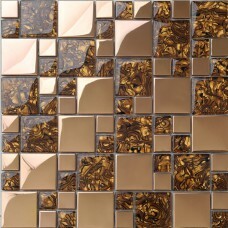 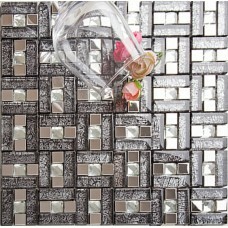 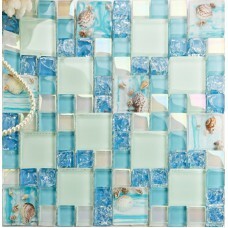 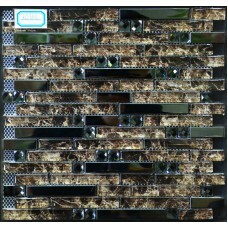 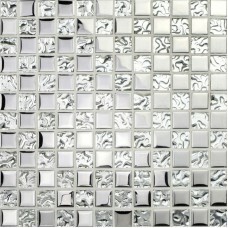 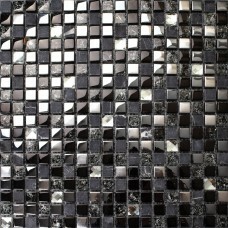 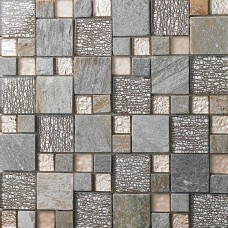 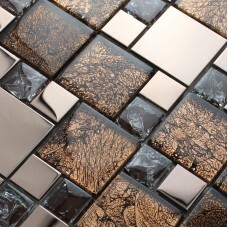 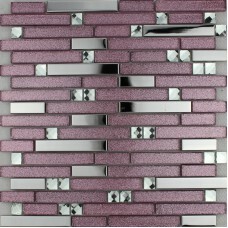 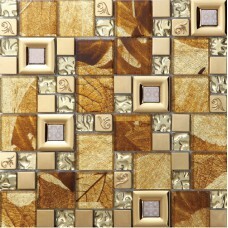 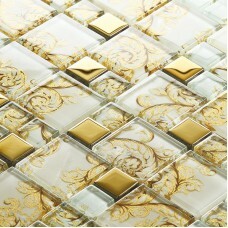 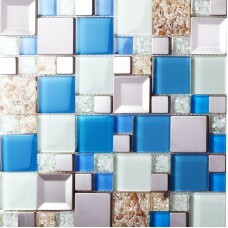 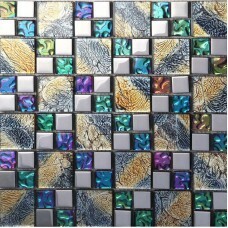 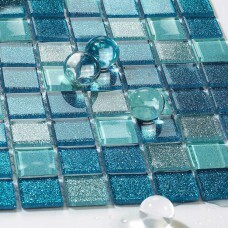 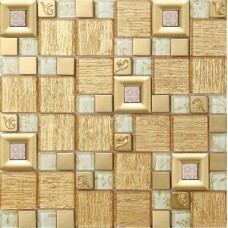 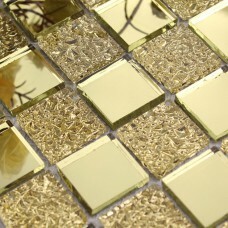 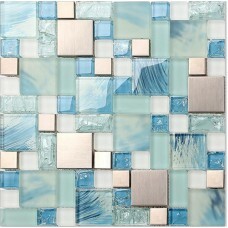 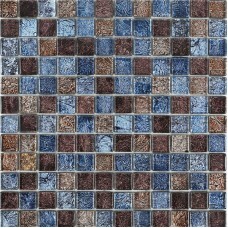 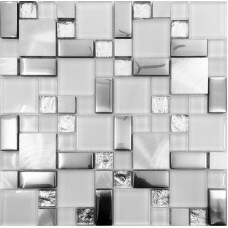 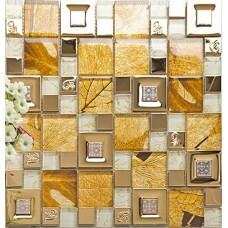 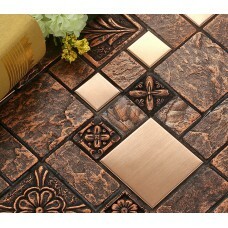 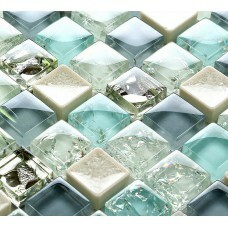 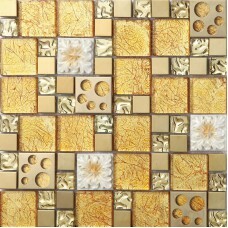 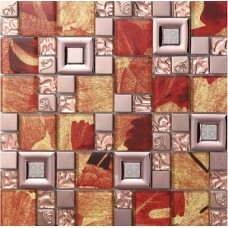 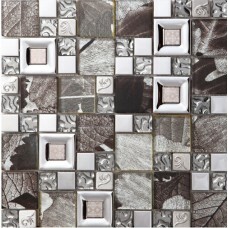 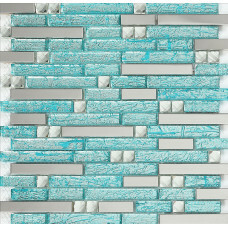 Glass tiles can be used to design a patterned or plain back splash in the kitchen or bathroom. 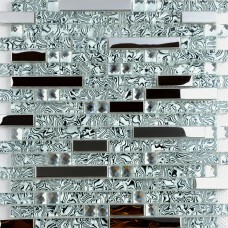 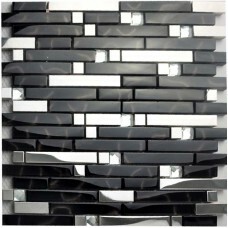 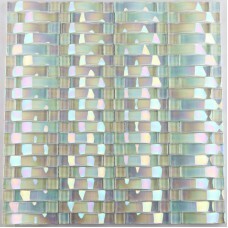 You will find your choice of glossy, frosted glass, matte finish and iridescent glass tiles in a variety of styles, sizes, and colors suitable for your home remodel from bravotti.com, you’ll also discover great combinations that go perfectly with our glass tile such as stone, metal and slate tiles that add unique texture and light variation. 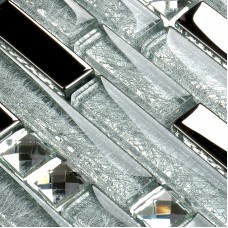 Our chair rail trim is ideal for transitioning from one tile style or color to another for a remarkable professional look. 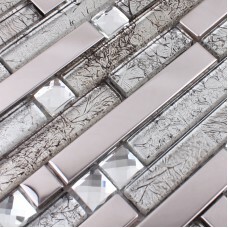 We also offer glossy and frosted glass liners in two styles and in a vast number of colors to add a smooth and artful finish to the edge of your tiles that will beautifully showcase your sparkling new glass tile.